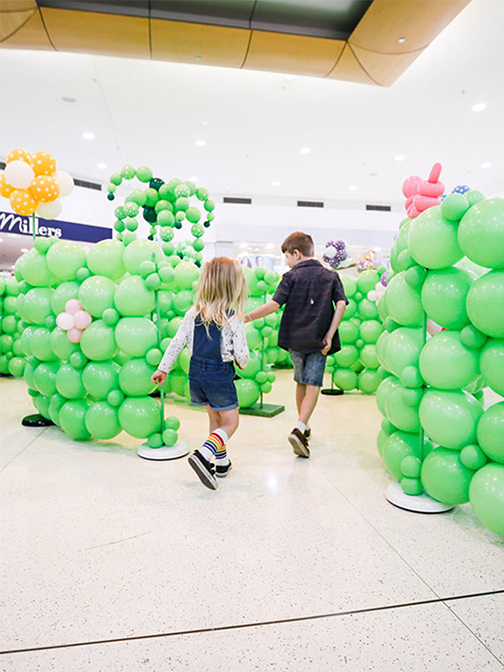 Phoenix Shopping Centre wanted to raise awareness for their April School Holidays activities program. The aim was to drive traffic to the centre, while engaging the community. From these objectives came the April Amaze Campaign. 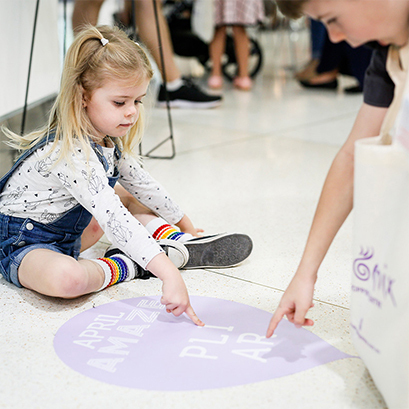 The design of the campaign allowed for it to be approachable for kids, who were the main target, along with being interactive and fun for parents also. Kids were given a printout map, would go to each stop on the map and complete the word maze. 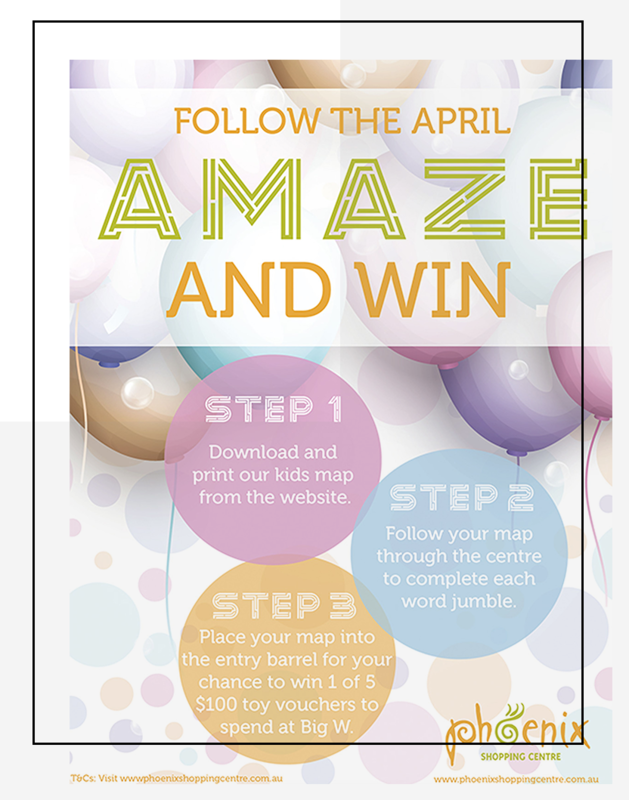 Upon completion kids would receive a prize, or drop their completed map into the barrel for the grand prize draw. This campaign was such a huge success within the centre, it created a massive increase of foot traffic, along with increasing overall awareness across social media. 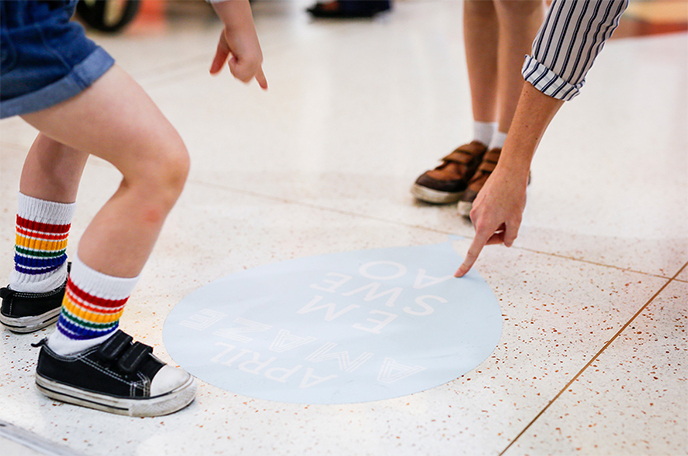 Phoenix Shopping Centre has since been nominated for an award based on the campaign.